Highlanders striker Prince Dube has left the country today for South Africa. 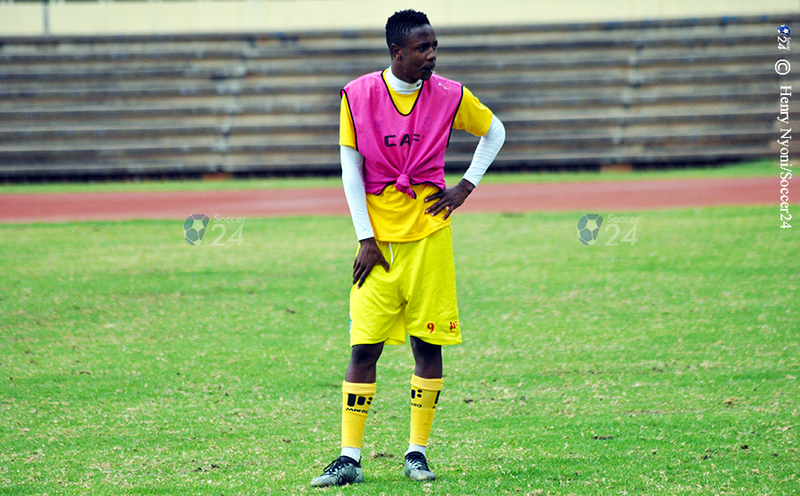 Dube’s departure means he will not available to face Bulawayo City on Thursday. While Bosso chief executive officer Nhlanhla Dube was not reachable for a comment, player sources told Soccer24 that Dube had left the country ahead of a move to ABSA Premiership side Supersport United. “He was not at training today. “We were told that he left for South Africa today. It seems a deal with Supersport is now imminent,” said a Bosso player who declined to be named. Dube has attracted interest from a number of South African clubs in recent weeks. He was on target at the weekend as the Warriors fell to Namibia in a CHAN qualifier.